At Self Dev Radio, we appreciate every single inbound link that comes our way! If you have a blog, website, or newsletter, make sure you tell your visitors about this fast-growing online radio station. We’re committed to self growth, but we can’t do it without your support. 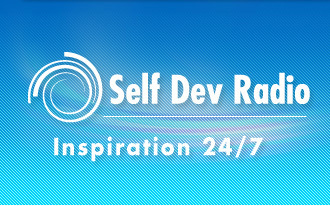 Thank you for supporting Self Dev Radio!